Bad Boy Trevor has found himself on the wrong side of the fence with some of Dancehall heavyweights, based on a video being circulated on Social Media. The explicit video shows Trevor who was at ‘Hotspot Tuesdays’ in Kingston, coaching a female patron to remove her clothes for money. Other Patrons at the party seemingly cheered the female and supported Trevor in his request. The Doctor Beeine Man who was at the party quickly made his way to the stage and put an end to Trevor’s demands by grabbing the mic from the Actor. 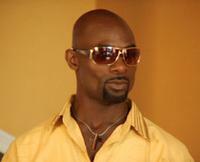 Beenie questioned Trevor’s motives by asking what he was doing to Dancehall. Beenie Man shouted asking, if he was trying to turn dancehall into a go-go club. Emotions in the venue quickly changed as patrons praised the Doctor for his bold move. 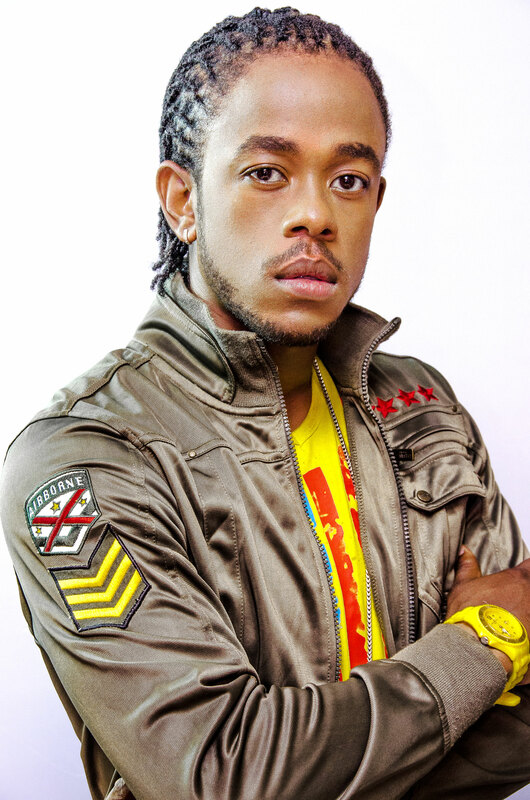 Beenie’s sentiments were backed by Entertainer Kalado who took the mic and praised the Veteran Deejay for saving Dancehall. Bad Boy Trevor has since responded by posting a video on his Facebook page saying he did not tell the female to remove her clothes. Instead, he told the Selector he was offering $10,000 to the female with the prettiest underwear.